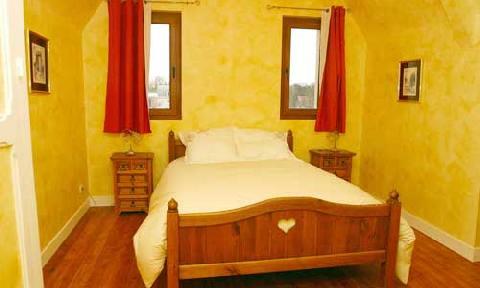 Bed and Breakfast "Aux Portes de Rouen". 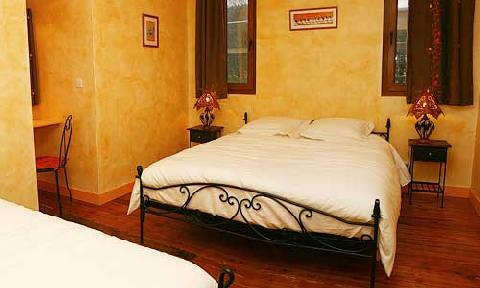 Bed & Breakfast 3 bedrooms for 8 persons in Canteleu, France. 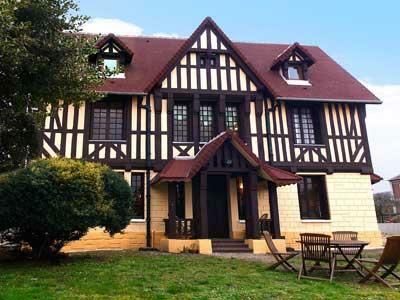 Book a charming B&B in Canteleu. 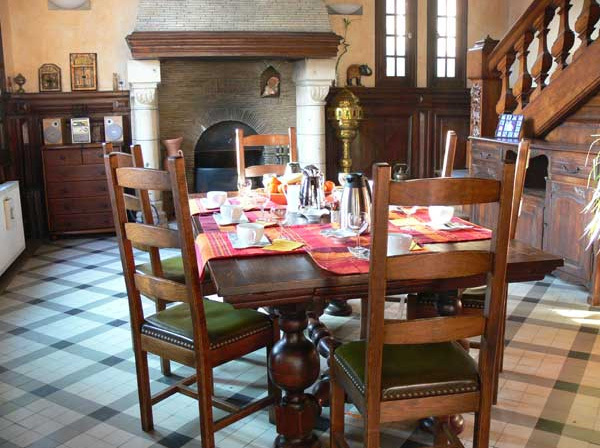 We have selected the best accommodation in Normandy for you. No commission fee. Directly contact the owner. 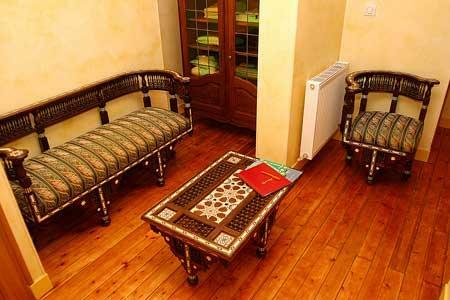 Thank you for recommending Europa Bed & Breakfast at your booking. 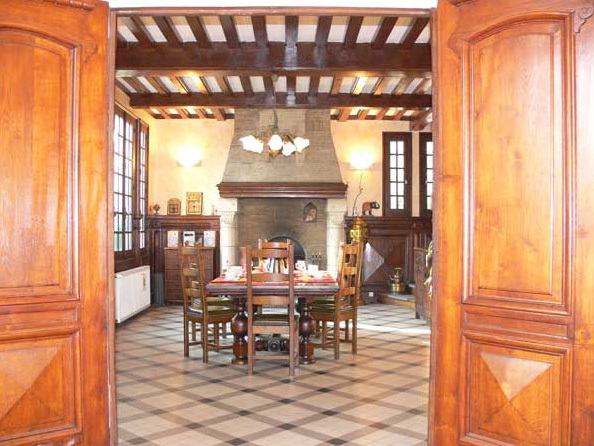 Located at the limit of Rouen, close to the new Flaubert bridge, our house offers to you the charm of a village and the proximity of the city. At a few minutes of the Metrobus TEOR, you will be able for a few days to stroll in the streets of Rouen without worrying about your car. 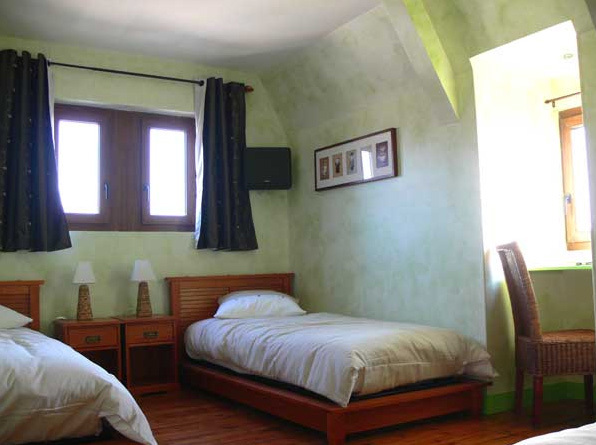 3 bedrooms classified « chambres de caractère » 3 diamonds, equipped with WI-FI high connexion and LCD flat screen integrated, await you. 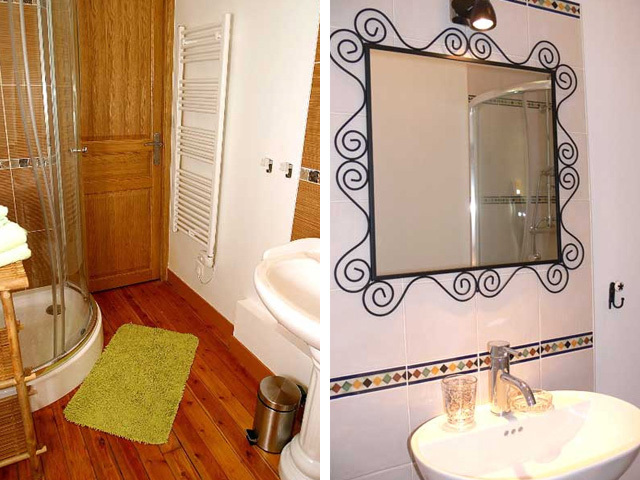 An independant entrance will give access to your private room in the 2nd floor. Car park in the property.